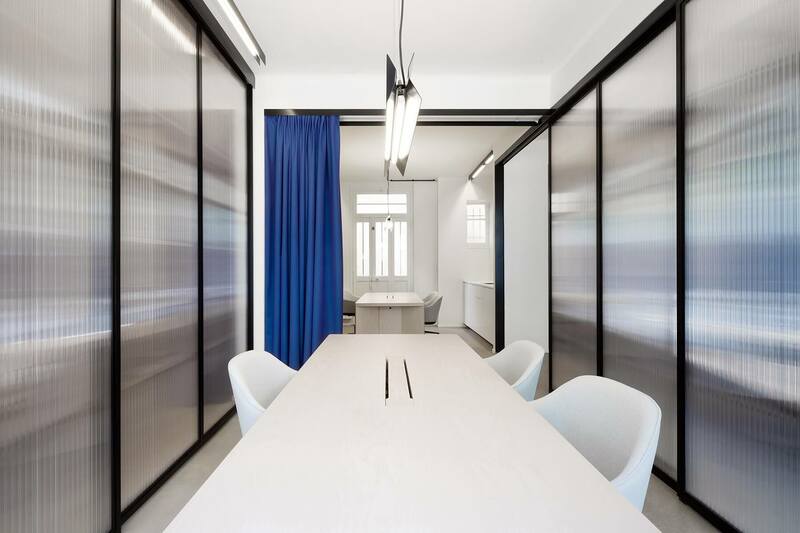 The Optimist is a 60 m2 office space for which we completed the interior design, the furniture and the corporate graphic identity. 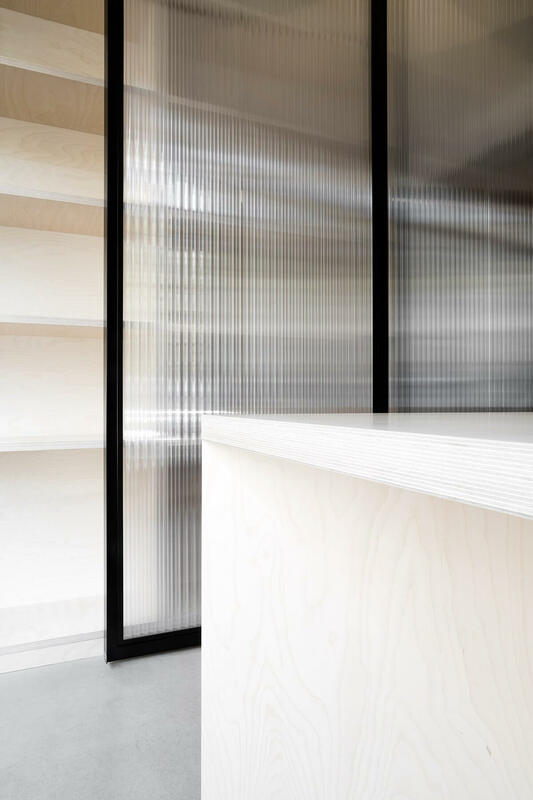 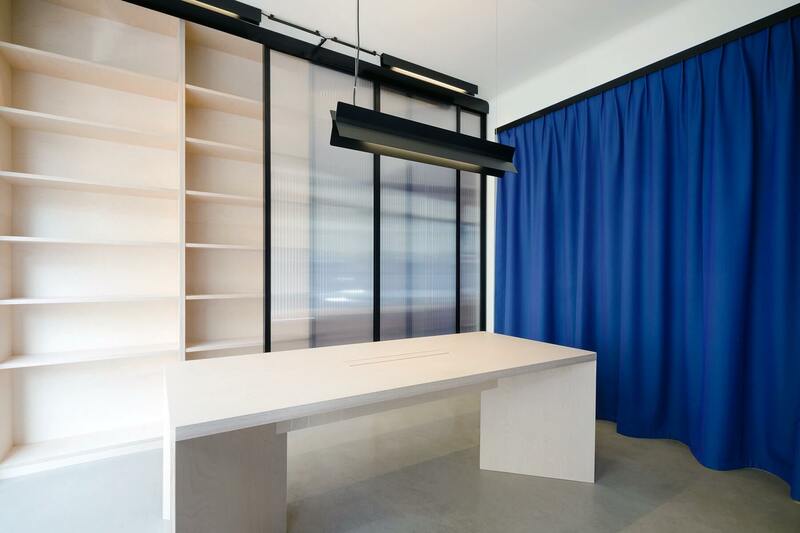 Transparent sliding walls and acoustic curtains that allow several configurations modulate the space into a meeting room or a working space. 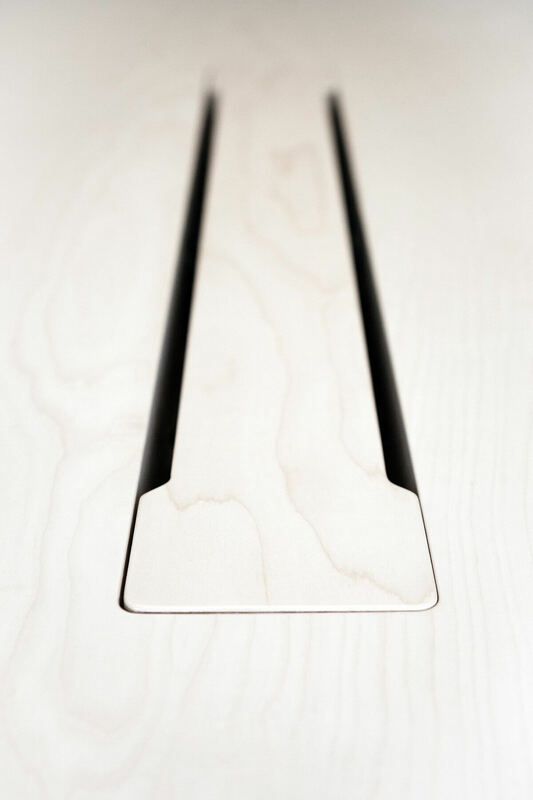 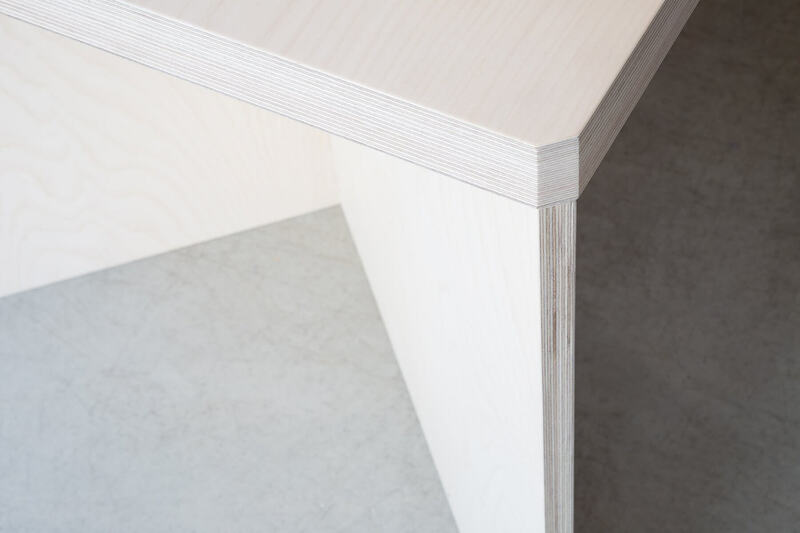 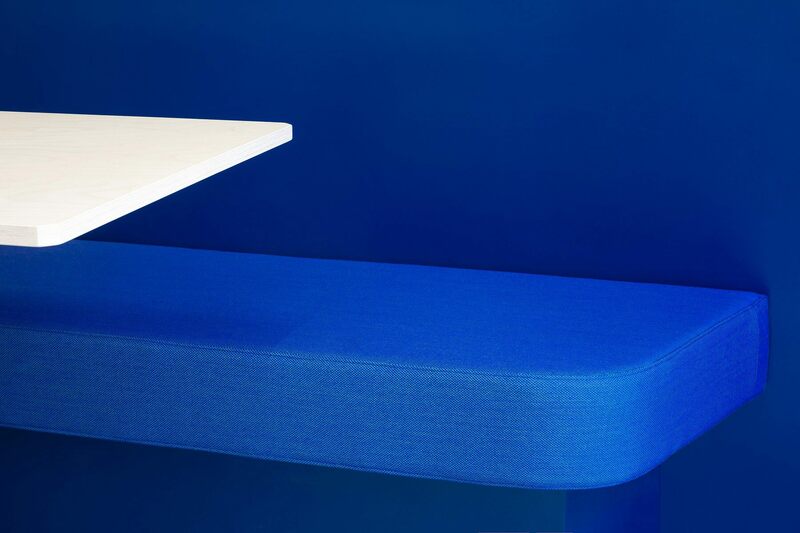 The office’s solid plywood furniture can be easily assembled to form a large meeting table. 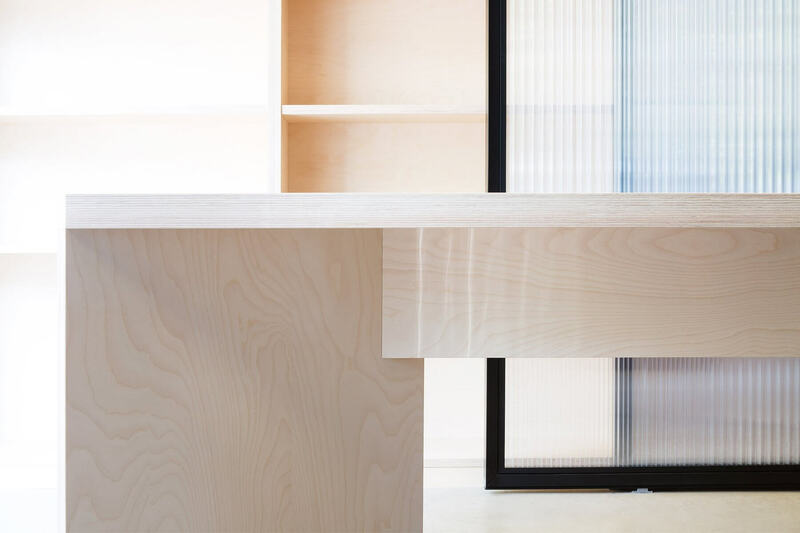 The light fixtures, thanks to their butterfly-like design, offer either direct or indirect light, resulting in optimal comfort. 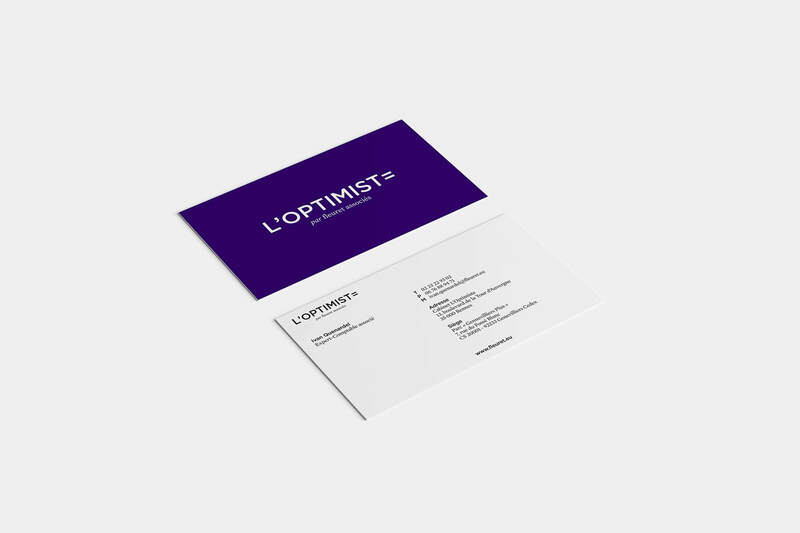 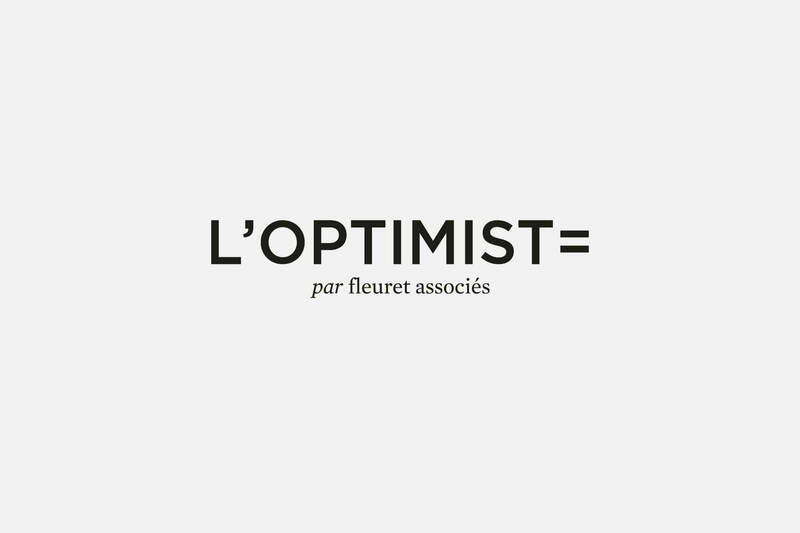 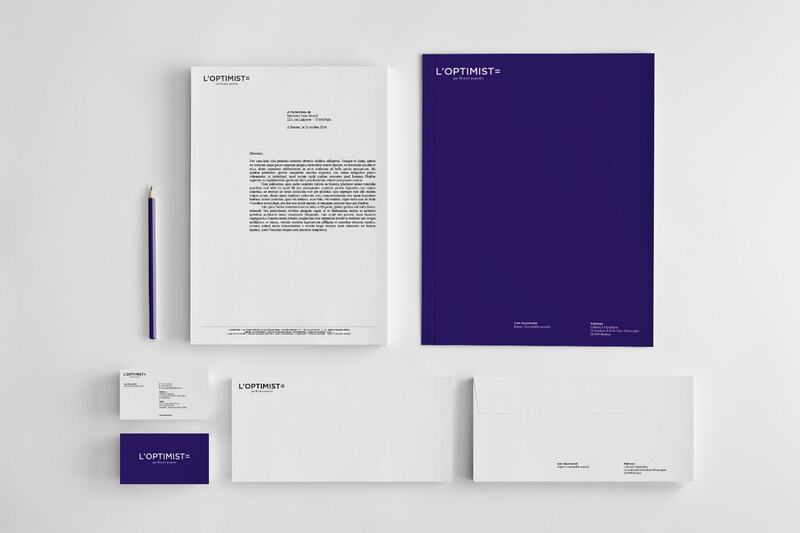 We have also developed The Optimist’s global identity, made up of naming, graphic design and the implementation of a corporate identity for internal and external communication.